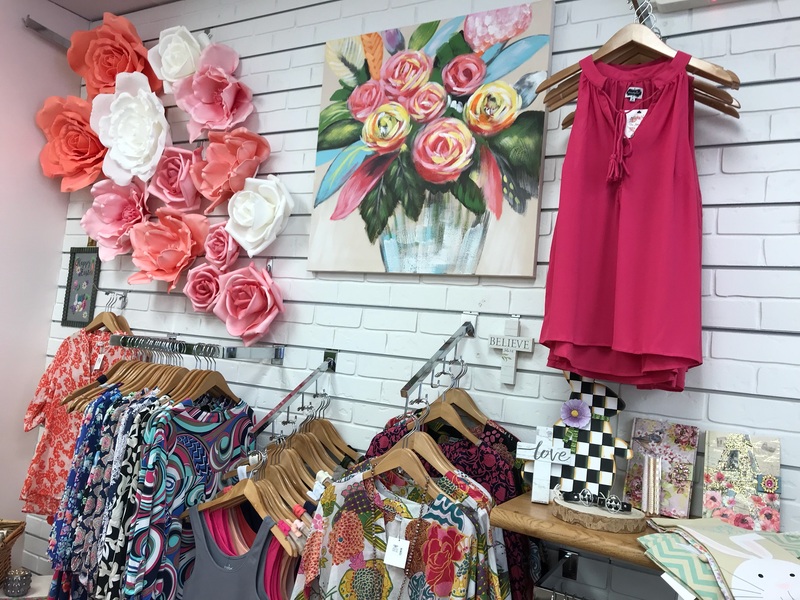 Come visit us in our lovely store located in the heart of Carrollwood. 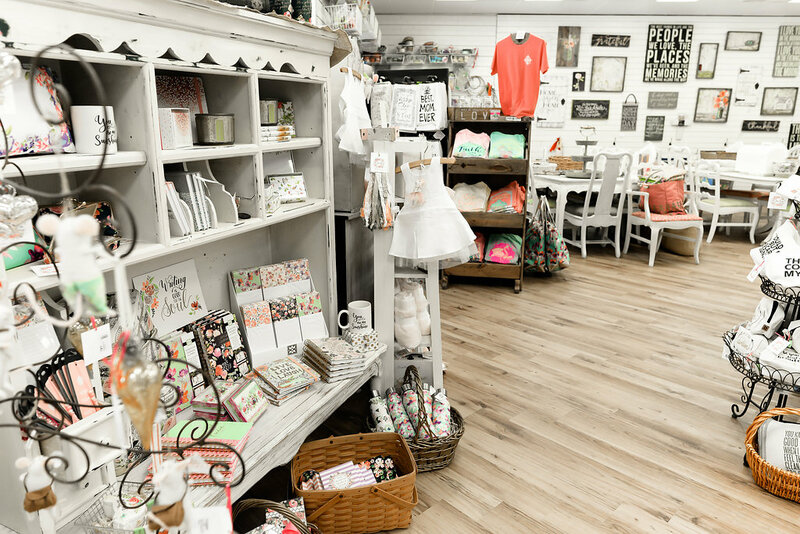 We carry unique lines of clothing, jewelry, gifts and home decor featuring local artisans and handcrafted goods. 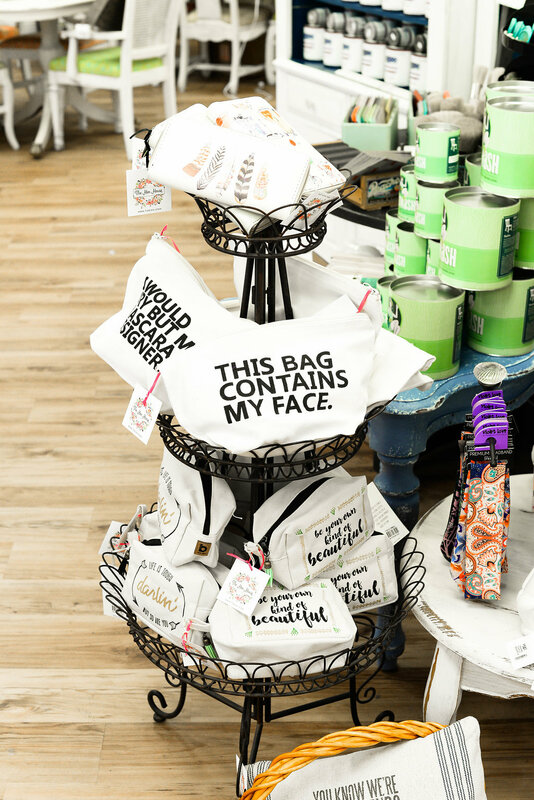 We also carry name brands such as Farmhouse Fresh, Corkcicle, Peepers, Mud Pie, Demdaco, Bunnies by The Bay and Jane Marie to name a few.